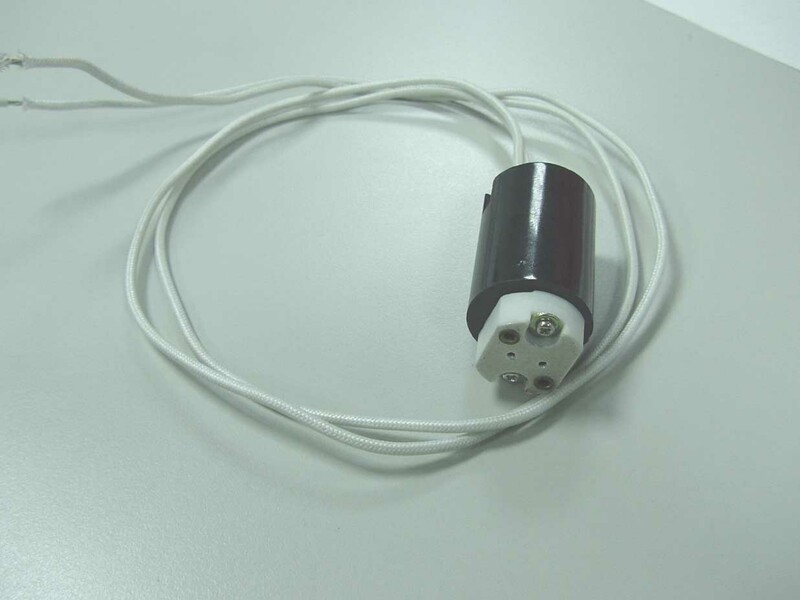 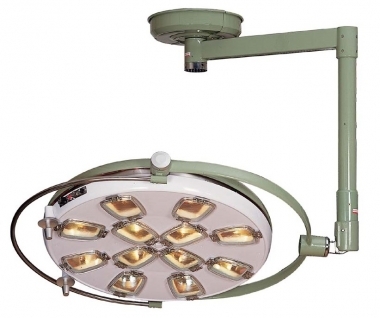 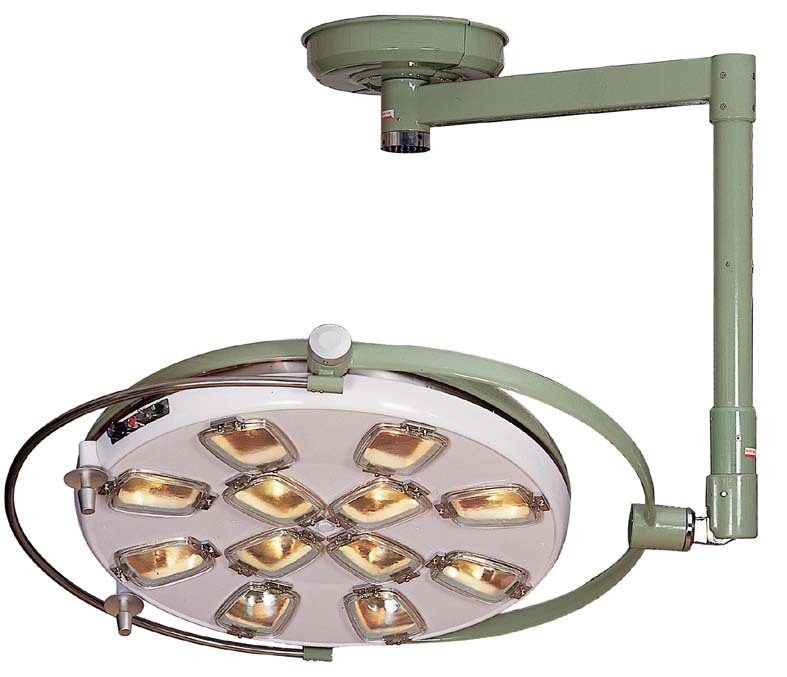 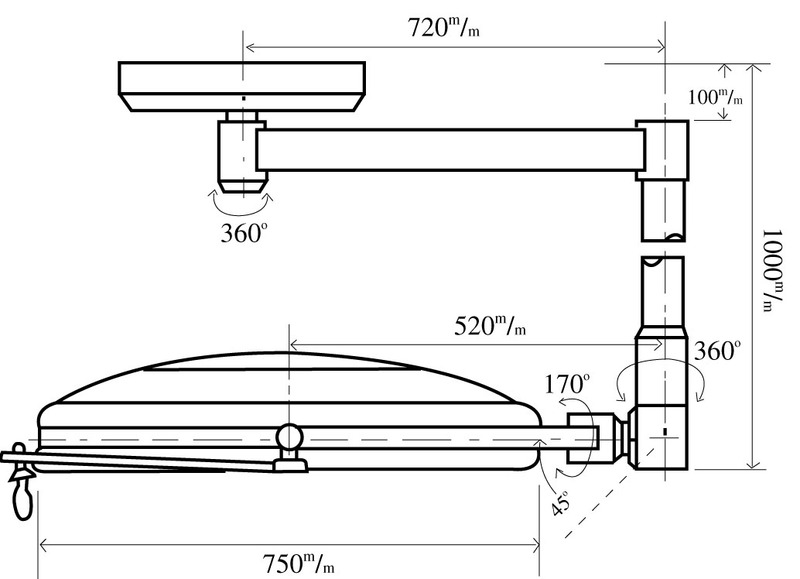 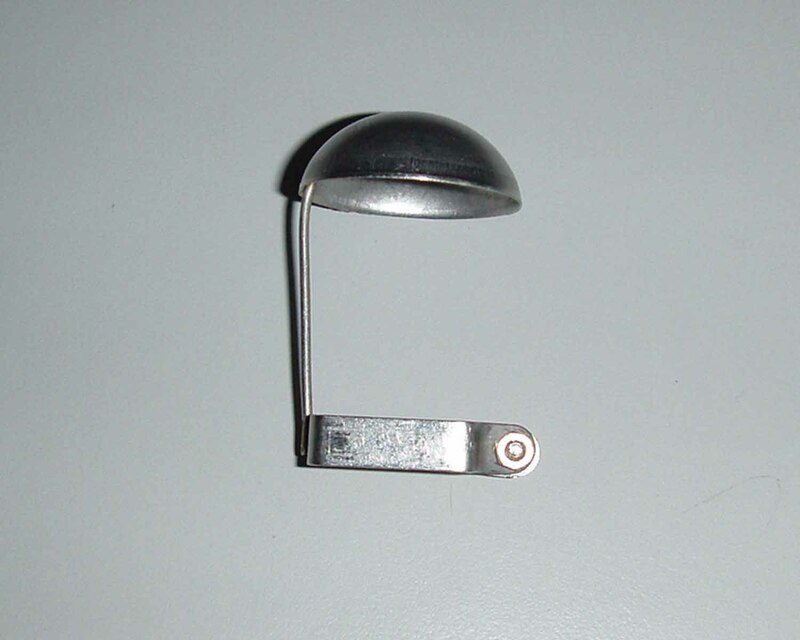 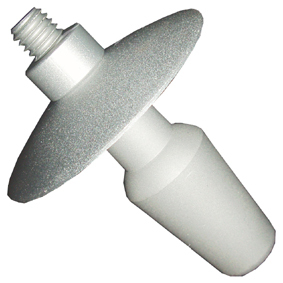 The operating lamps are designed for bath major and minor surgical procedures. 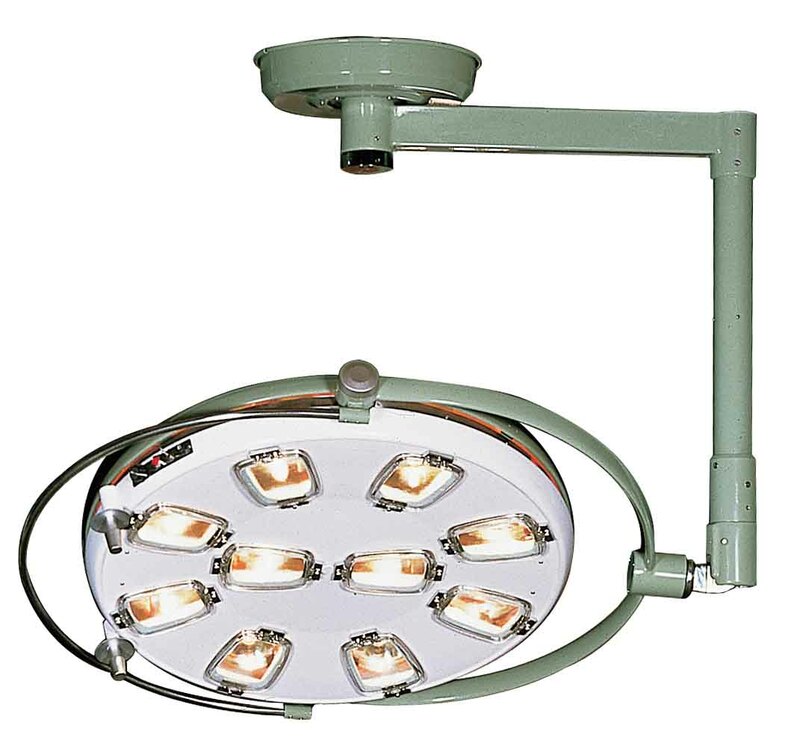 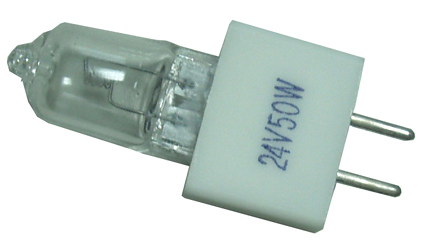 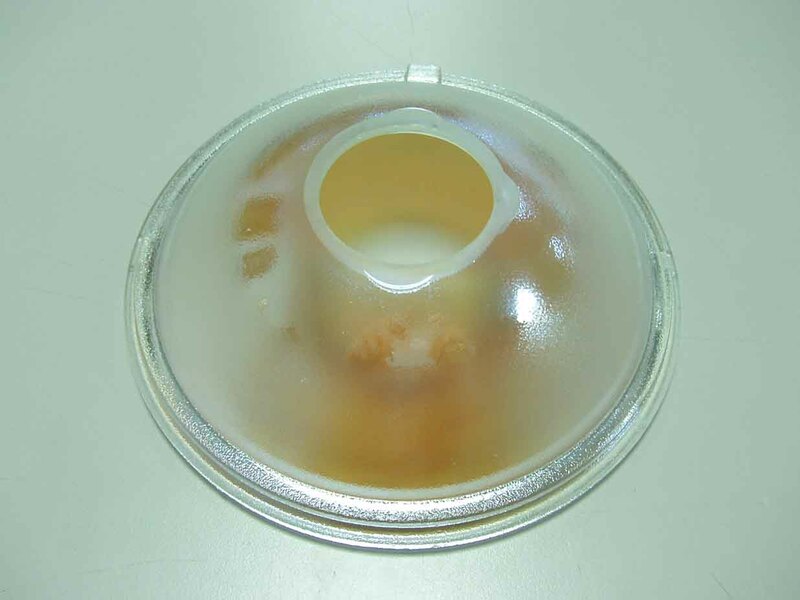 By using halogen bulb provide high luminous intensity and color temperature similar as natual day-light. 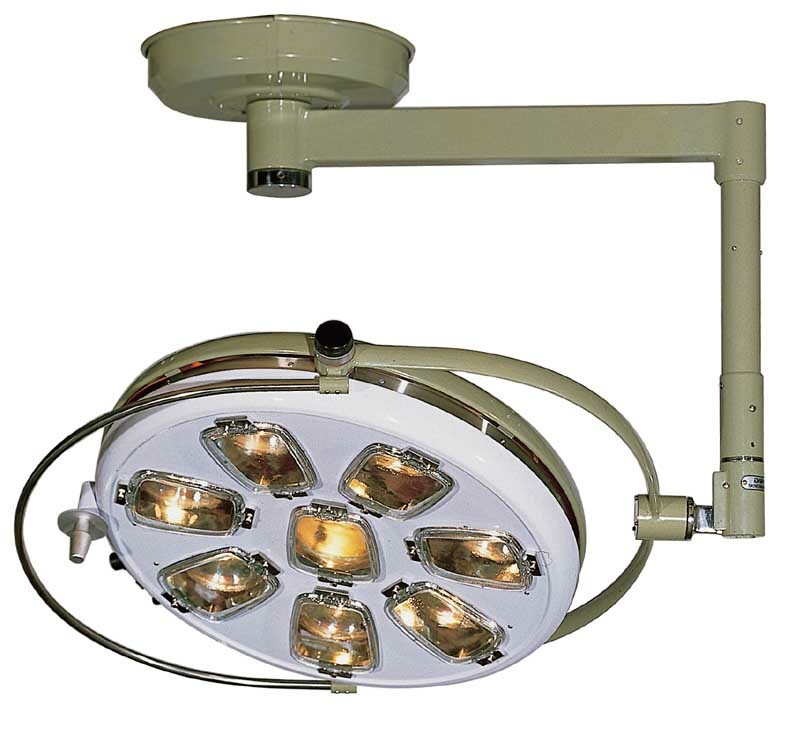 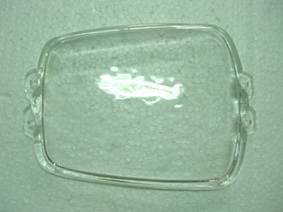 More than 50CM deep cavities focal with excellence shadowless effect. 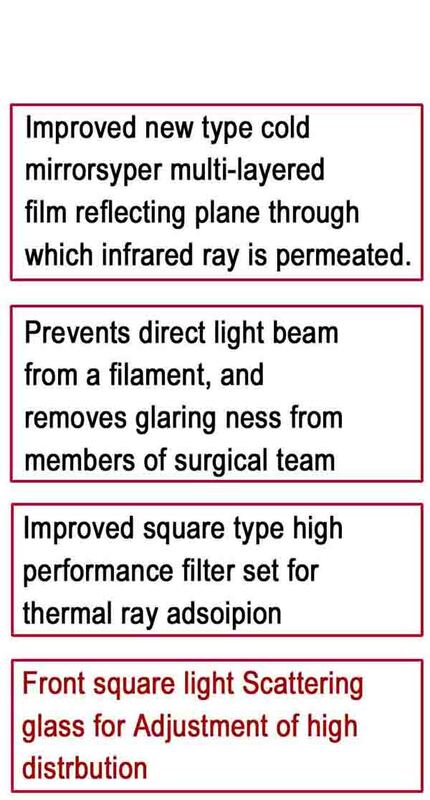 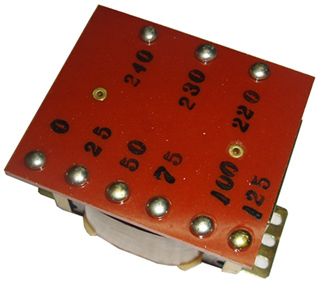 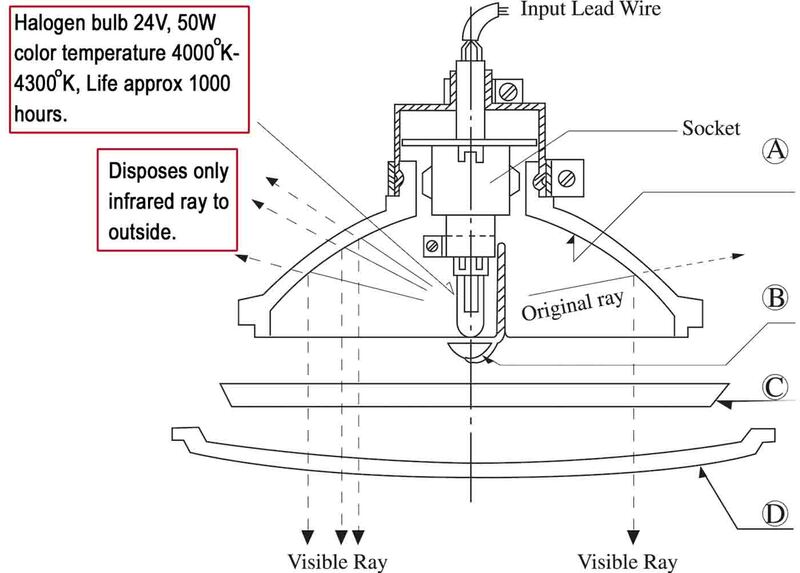 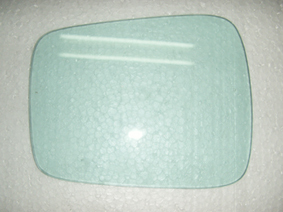 It equipped cold light reflector and hot absorption glass to ruducing thermal radiation on the illuminated field.